Another online influencer who has everything going for her. The hours of workouts, staying late, pushing longer, and working on her weaknesses. The time spent planning, perfecting, branding, and creating content to share. 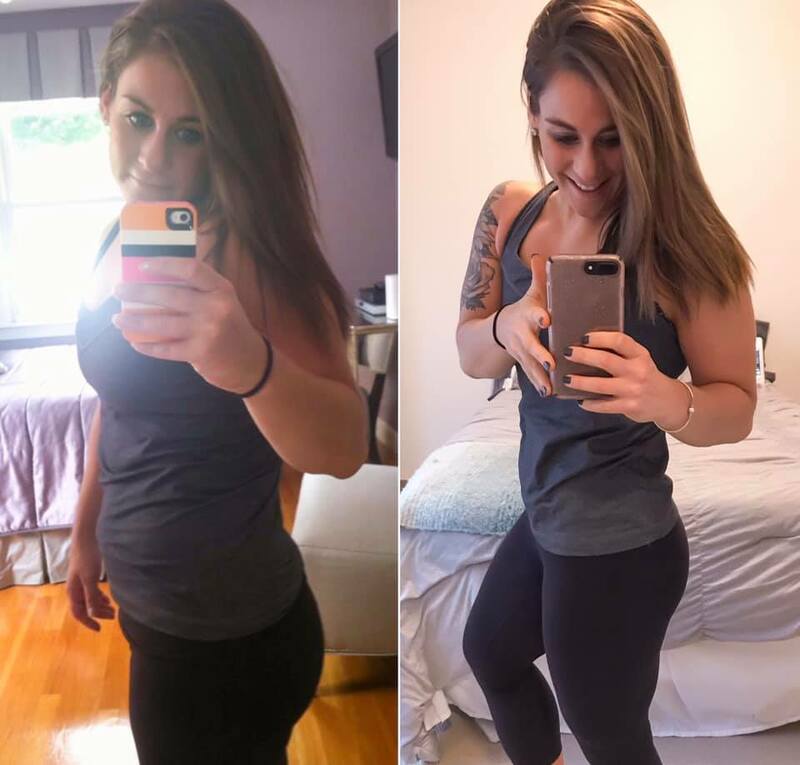 The meal prep, my fitness pal tracking, and turned down drinks to get closer to her goals. The Saturdays spent working, sending messages, planning, organizing, and preparing for the week. The 40 pictures taken to get the one perfect shot. The struggles she will never talk about on social media. I am not naturally athletic. I have a screwed up relationship with food. I struggle with anxiety and depression. I spent years hating what I saw in the mirror. I am probably worried about something as you’re reading this. 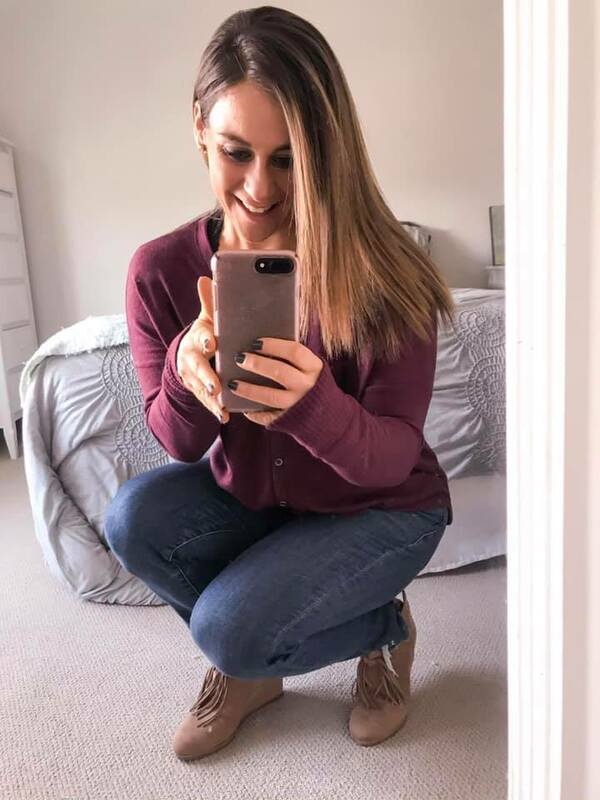 This entry was posted in Miscellaneous, Thoughts and tagged beachbody coach, beachbody coaching, confidence, fitness journey, Fitness motivation, health coach, how to gain confidence, motivation, online coach, self love on February 26, 2019 by danielle. The absolute WORST thing you can do is compare your own progress to someone else’s. I talk to my ladies all the time about how challenging it can be to see others losing more weight or inches than them. Truth is it is so important to remember we all start from different places. We all have different bodies. We all have different lives. And there can be sooooo much more happening than just the physical changes you are able to see. Your mindset may be healthier. You may be faster, stronger, or breathing better. Your clothes may be fitting better. Your skin may be clearer. Your energy may be better. Remember that your progress is your progress. Focus on becoming a better version of you. Just because someone is stronger, faster, or thinner doesn’t mean your effort isn’t as valid. This entry was posted in Miscellaneous, Thoughts and tagged beachbody coach, beachbody coaching, confidence, fitness journey, Fitness motivation, health coach, how to gain confidence, motivation, online coach, self love on February 12, 2019 by danielle. Your body was NEVER the problem. Why don’t you look like her? Why can’t you just change? Would you be so harsh? Would you judge as much? Would you see the things you see or find the beauty that you have worked so hard to belittle? One of the number one tricks I used to shift the not-so-kind thoughts repeating in my head daily, was to flip it onto someone else. Would I still be saying these things? Thinking these thoughts? Be a little kinder to yourself. Start seeing the beauty you see in others in yourself. Your body was never the problem. It’s the way you think about it and see it. 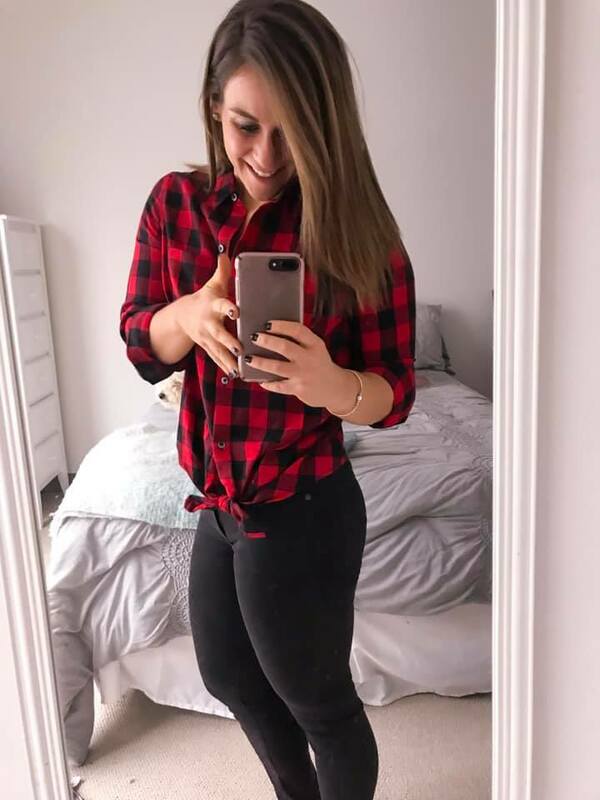 This entry was posted in Miscellaneous, Thoughts and tagged beachbody coach, beachbody coaching, confidence, fitness journey, Fitness motivation, health coach, how to gain confidence, motivation, online coach, self love on February 5, 2019 by danielle.